Save money on multiple copies with this discounted set of five Community Success Software CDs. 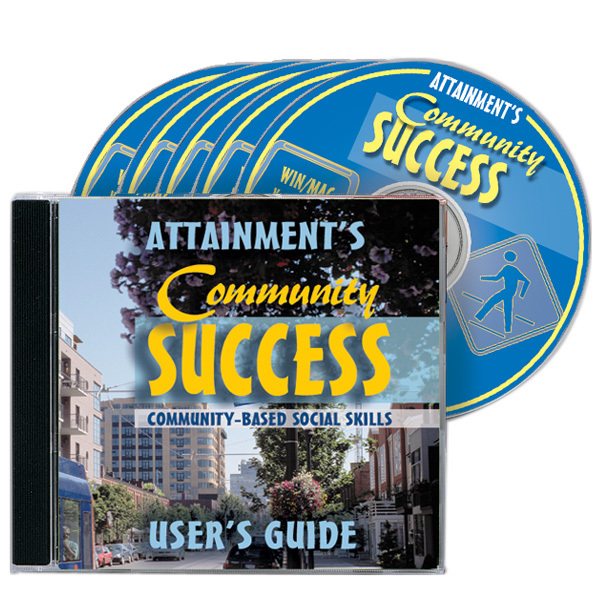 Community Success Software presents step-by-step illustrated instruction in community activities and the social skills needed for each activity. 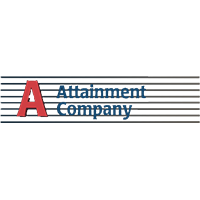 Realistic illustrations, instructive auditory cues and easy use gives students the opportunity to rehearse skills and understand activities before they go out. The Social Skills sections picture both "good" and "not so good" behaviors. The 45 activities are organized by category: Shopping, transportation, eating out, important places and appointments. Activities range from basic (using restrooms) to complex (grocery shopping). Create an activity sequence to reflect an actual outing, or have students "explore" on their own. Print colorful illustrations of social skills and instructional steps for classroom use or as community cues. Also available separately is the Community Success Book. Note: This is a Non-Returnable Item.